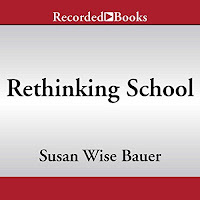 I’m endeavouring to listen through Susan Bauer’s podcasts on Rethinking School. Links below. 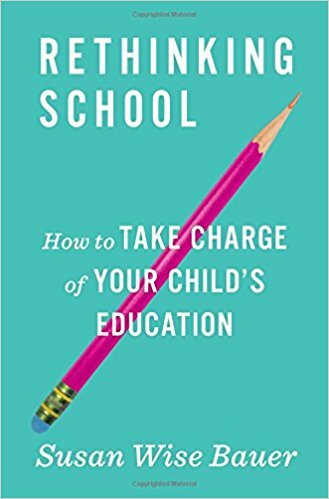 Rethinking School: How to Take Charge of Your Child's Education; however, using an audible credit to purchase the audiobook was more economical for my back to schooling budget - we start next week. Christina Moore is the perfect narrator for this book. 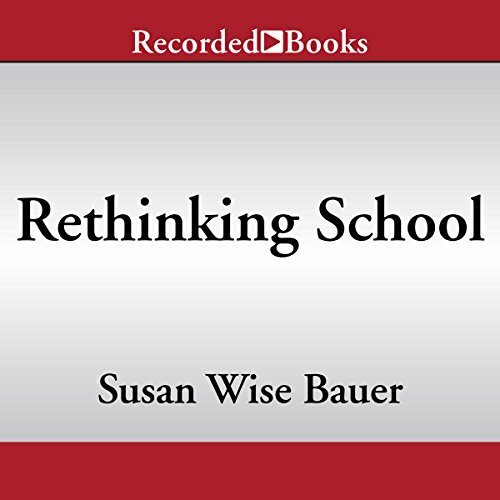 Update: Despite the fact that I’m not the target audience for this book - we’re nearing the end of our home educating; and, are not US based - Rethinking School was an easy and engaging listen. 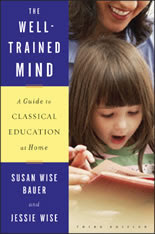 Understandably, portions of this book are American, K-12 grade schooling, centric. Chapter 21 was of the most interest to me, especially since Ds is taking a road less travelled after highschool, which does not include University. 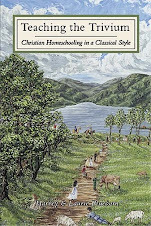 There are some help filled suggestions in this book which would make it an excellent read for someone newer to home educating, or whose children are younger or pre-teen, or those who are wrestling with their child’s brick and mortar schooling or in their own homeschooling journey. 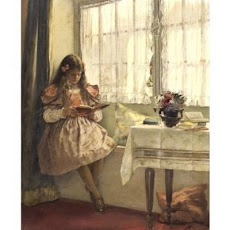 Sometimes we can get stuck in a rut, that the route we are taking is the only one, and can not see the wood for the trees: to have someone who is further ahead of us in the educate-the-children journey offer some concrete suggestions can be a game changer. Thank you for sharing! I'll see if I can get these on my phone; my computer wasn't allowed access but perhaps my phone will! I started reading Just As I Am by Billy Graham yesterday! So far it is really interesting---thanks for recommending it a few weeks ago. Thanks for sharing! 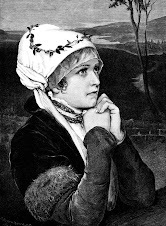 It is great to hear from you! Sending you a big hug for your day!